In a fast-changing world that makes constant demands on audiences, it’s important to give loyal Afrikaans audiences great content in their mother tongue. Media24 is the custodian of the strongest and most established Afrikaans media brands and has 100 years’ experience in providing excellent content to the Afrikaans market. 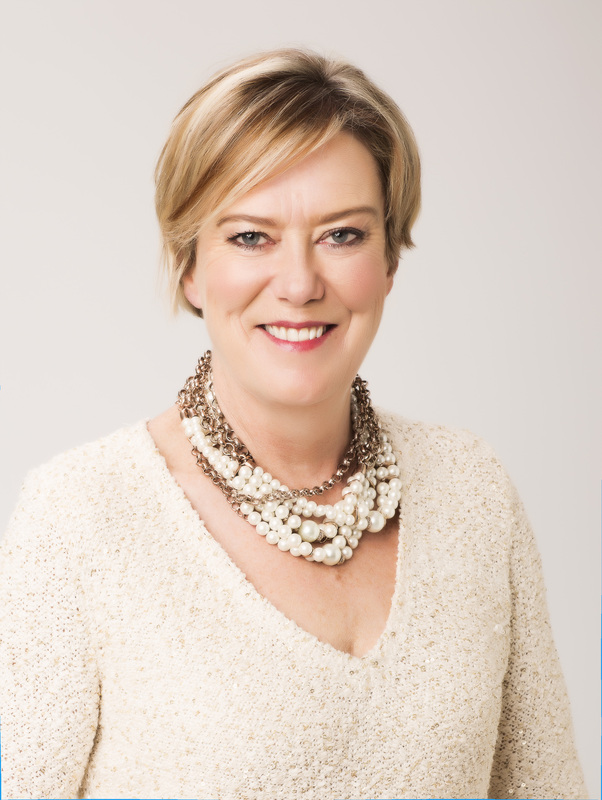 “We know who our audience is, and its members are loyal to brands that have served them well for the longest time,” says Esmaré Weideman, CEO of Media24. On the face of it, it seems rather simple: build innovative platforms and populate them with Afrikaans content and audiences will come. But as anyone who has ever tried this will know – it’s not quite as easy as that. “Let’s not underestimate Afrikaans audiences – they read English too. If our Afrikaans products don’t offer quality content that speaks to our market, we will lose them to competitors,” says Weideman. By drawing on the experiences of brands that have built up loyal audiences over the years, Media24 has been able to create exciting new offerings to not only keep those audiences but to also attract new ones. “Media24’s parent company, Naspers, was the pioneering Afrikaans news title owner. This year, we celebrate Die Burger’s centenary. Today, we are the largest Afrikaans publisher across newspapers and magazines, with incredibly loyal and engaged audiences across all platforms. The media and other organisations with an interest in Afrikaans, such as Pendoring, should join forces to convince marketers of the value of mother-tongue advertising because there is still growth in the sector, Weideman believes. Media24 has launched several products in recent years that show just how dynamic the market is – and how intense the hunger is among audiences wanting content in Afrikaans. Of course, as the needs and lifestyles of the audience change, so media companies have to adapt their offerings. Media24 has focused on being an all-in-one solution for brand owners, advertisers and marketers with massive reach across various audience segments, Weideman says. The digital sphere has also allowed those communities to interact with the brands they love, which makes the space increasingly dynamic. And brands have to keep up with how, where and when the audiences want to consume their media – and deliver with high standards. The potential for marketers is immense because of the level of interaction and immediacy of results, Weideman says. “Fortunately, the digital world, which offers a diverse marketing space, is more measurable. The challenge is how to link advertising campaigns and marketing on the different platforms so that they still make sense. It begs creative excellence. • The prestigious Pendoring Awards gala event will take place at Vodacom World in Midrand, Gauteng, on Friday, 30 October 2015. Platinum: Huisgenoot, ATKV, kykNET, Media24.